A roast leg of lamb is a delicious way to celebrate the arrival of spring! Learn how to get a flavorful, juicy roast with a savory herb rub and our temp tips. 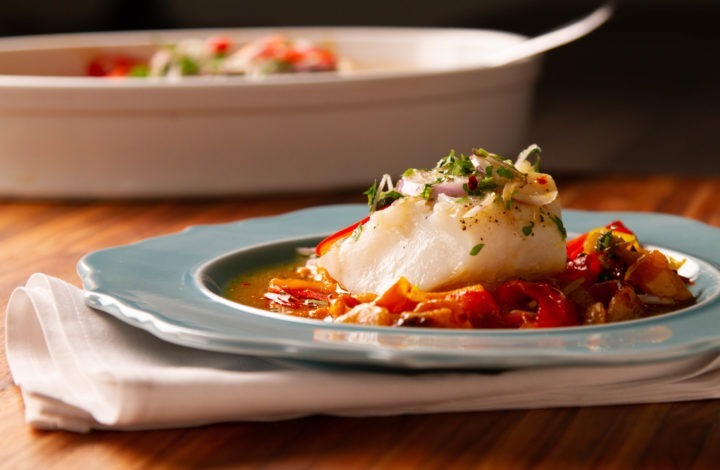 Slow-roasted cod is an exquisite, healthy meal. 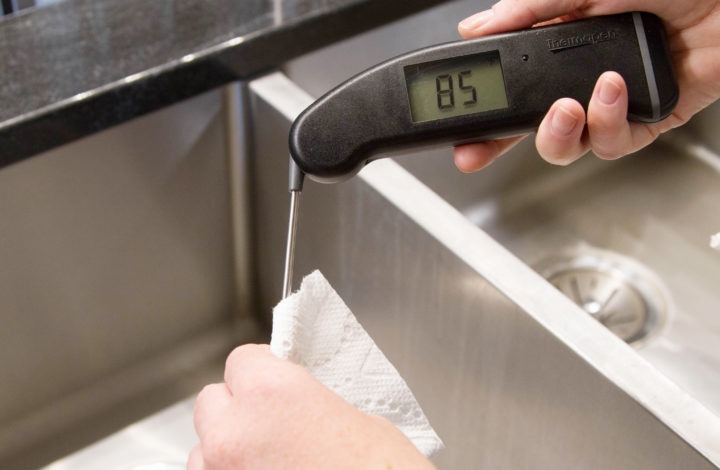 Learn how to get the temperatures for fish just right in this mouthwatering post. 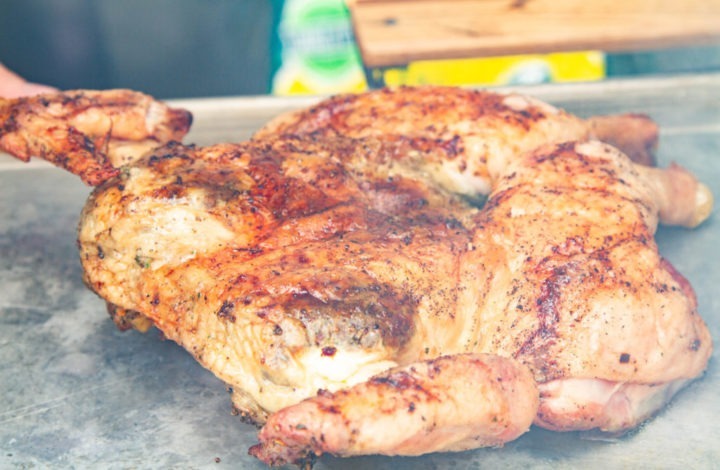 Grilling a whole chicken may seem daunting, but it's actually quite simple if you butterfly the bird first. Get juicy breast meat, tender thighs and crispy skin. 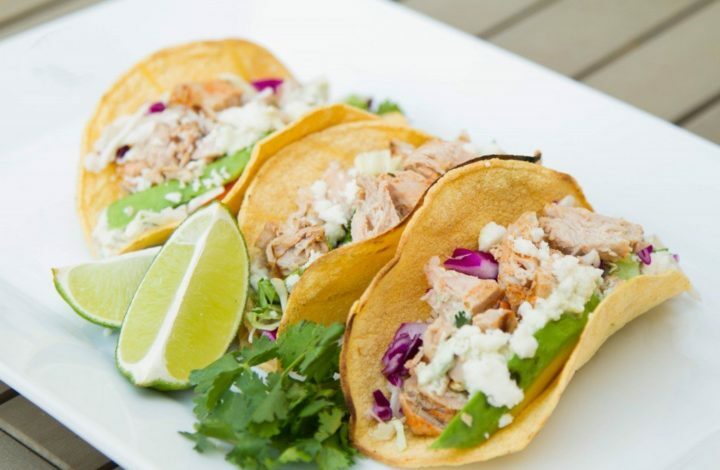 Grilled fish tacos are a healthier alternative to deep-fried fish tacos. Get the tips and temperatures you need for perfectly grilled fish, & an expert recipe! 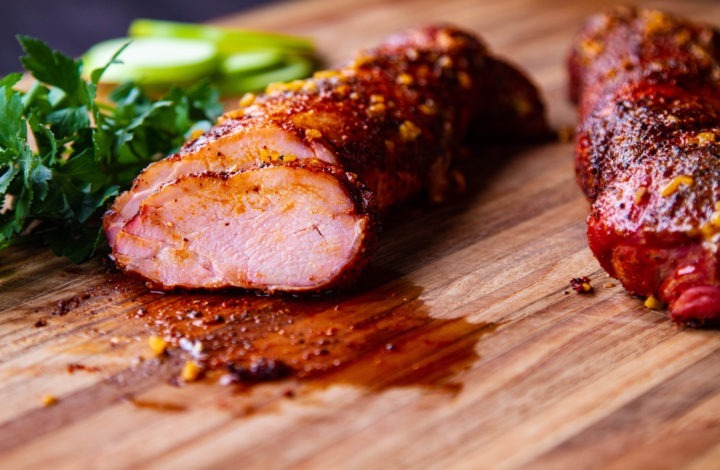 Cider-brined smoked pork tenderloin is best cooked to 145°F. 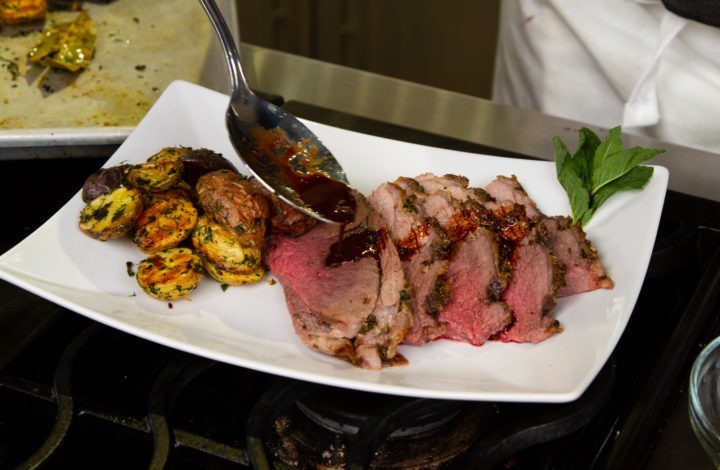 Learn more about cooking pork tenderloin, tenderloin temps, and getting moist, perfect pork! Get access to our best new content plus private sales, open-box sales, new product announcements, special offers, and product giveaways.